A collage of quotes and allusions from five Venice-based academics. Only by poking through bins can we really understand society one explains. 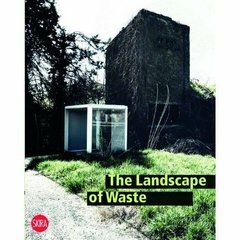 But there are more ways to deconstruct landscapes of waste, as this book shows.